In the days leading up to E3 2018 PlayStation will be announcing a new game each day. 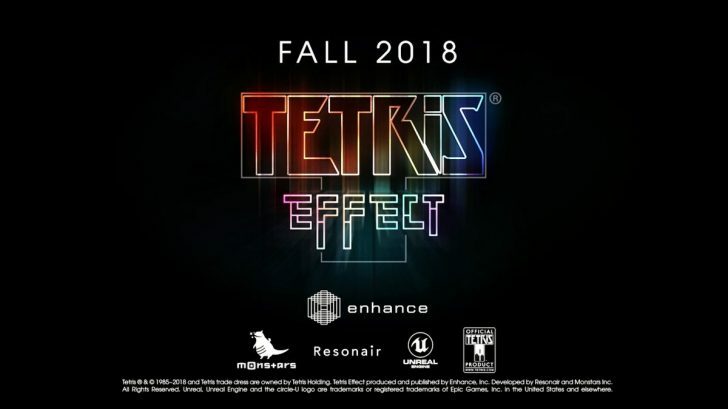 Today’s announcement was that Enhance Games, Monstars, and Resonair are working on Tetris Effect and will release it this Fall on PlayStation 4 and PlayStation VR. 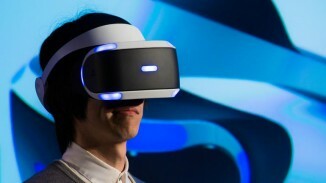 Enhance Games last released the PlayStation VR launch title Rez Infinite which is one of the best games on the platform. 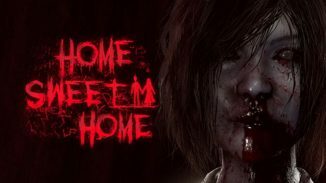 Read on below for more information on the game. Get in the Zone – Includes the all-new “Zone” mechanic, where players can stop time (and Tetriminos falling) by entering “the Zone” and either get out of a sticky situation that could otherwise lead to “Game Over,” or rack up extra line clears for bonus rewards. Level Up – Over 30 different stages, each with its own music, sound effects, graphical style and background that all evolve and change as you play through them. 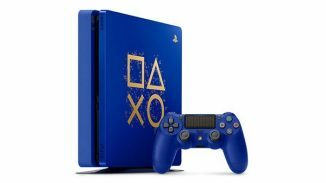 PS4 or PS4 Pro (and optional PS VR!) – Fully playable on either a standard display (up to 4K and 60fps on a PS4 Pro), or optionally in mind-blowing 3D on PS VR. Play Your Way – Fan-favorite modes like Marathon, Sprint, and Ultra, with more all-new modes and other features to be revealed before launch. Timeless. Endless. – A player grading and leveling system as well as variable difficulty to encourage and reward replayability.